A.R.G.U.S. 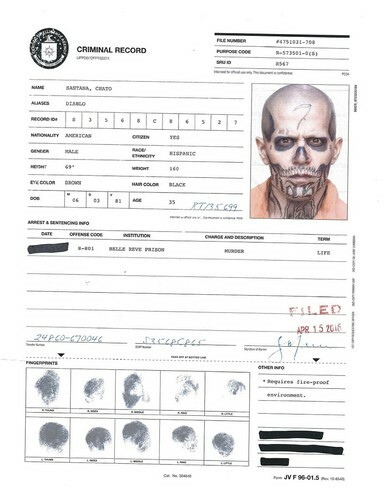 Files - El Diablo's Criminal Record. 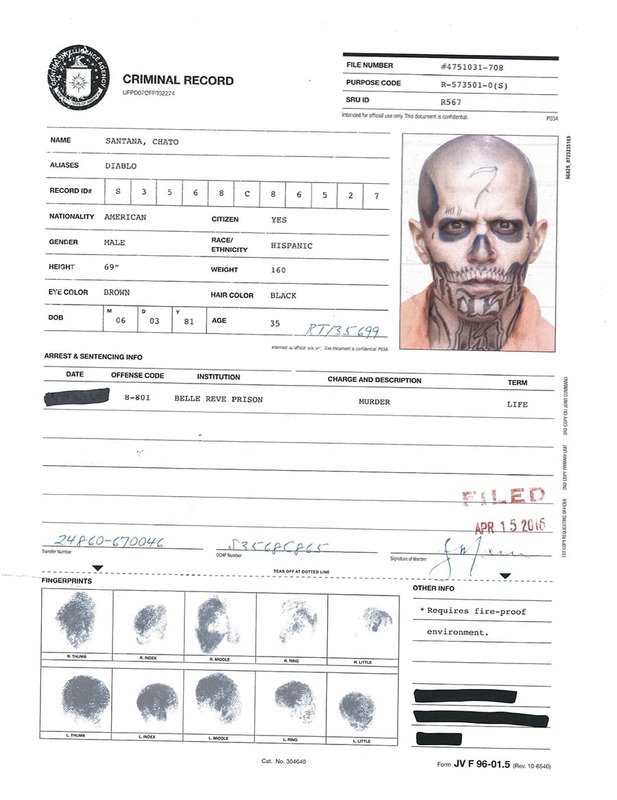 El Diablo's file on the ARGUS website.. HD Wallpaper and background images in the Suicide Squad club tagged: photo suicide squad movie 2016 argus task force x file criminal record jay hernandez el diablo chato santana.